haze is coming back this year, PSI hits over 230 on 14 Sept 2015. 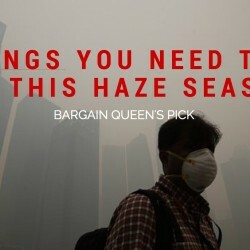 BargainQueen has prepared you everything you need to know to fight against the haze! Tips and haze-related promotions are included. During the haze season you may find it very hard to get a mask, or an air purifier in Singapore, other than sourcing masks or air purifier, why not DIY an air purifier. 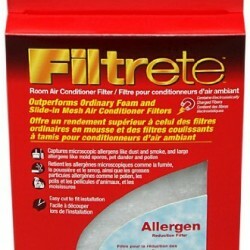 3M produces air conditioner filter which can fiter small particles down to 0.3 microns in size. You may get it on Amazon for US$14.76 with free shipping to Singapore on order over US$125, BQ suggest you get the filter using express shipping, it may take up to 21 working days if you choose free Shipping by Amazon. 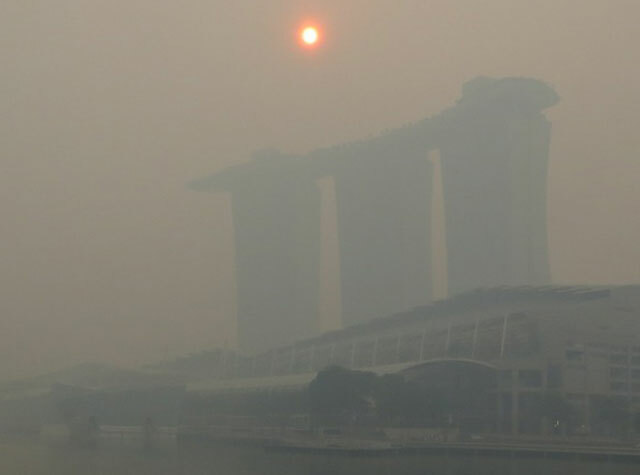 The Haze this year is getting worse, even when you stay at home/office you can smell the haze. If you are a bit sensitive to the smell, you probably need to get a powerful air purifier. 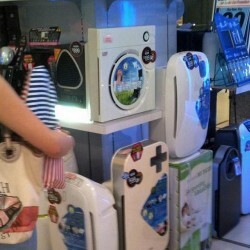 Bellow are a list of online stores where you may get air purifiers. Do you need a mask during the Haze? N95 masks are not needed for short exposure, like commuting from home to school or work, travel from bus-stop to shopping mall. 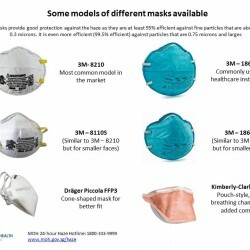 N95 masks are also not needed in an indoor environment. [UNIQLO Singapore] Loosen up with fun UTs paired with relaxed fit bottoms! [UNIQLO Singapore] Meet your Active Style!